Not all worksheets are the best practice for student engagement. However, there are some that are important. And depending on your school, some worksheets may be required. That is just without the paperwork that teachers need to fill out. Kami will be an important part in student success. First, let's start with creating PDFs of paper. Some new copiers can scan multiple documents and save them to USB as PDF instead of making copies. This is something that is not commonly known. 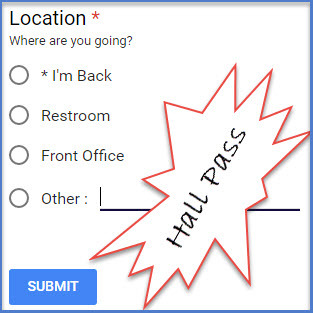 Even school technicians and campus technology specialists don't know about this feature. If you need help identifying this, let me know. Then, just save them to Google Drive. As for iOS (Apple), there should be some apps to scan documents. These PDFs can later be uploaded to Google Drive. For Android, the Google Drive app is the Document Scanner. Tap ➕ to add more pages. Tap ⬜ to crop and adjust that page. Or tap 🎨 to adjust settings. Tap on the name, "Scanned....pdf" to rename it. First Kami is Free and also has a paid version. Now that you have the PDF file, it's time to edit. 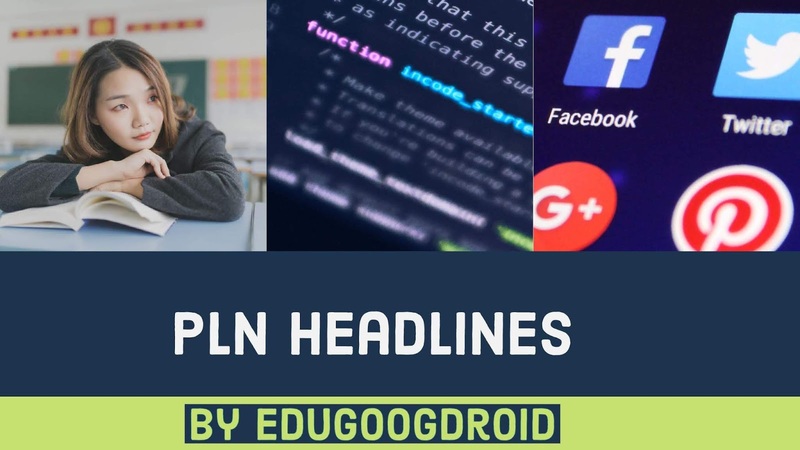 You will need these two links. 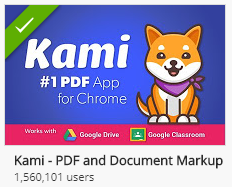 Although the paid version allows for more functions like Creating a Kami assignment on Google Classroom, you can still share PDFs through Kami. However, you can assigning a PDF through Google Classroom, and students can use Kami to edit. The difference is that whey they save it to Google Drive, they will have to attach it to the assignment to turn it in. Just one extra step. Kami has important tools like adding text, highlighter, shapes, and paintbrush in the free version. This helps students answer questions, focus on text, and even draw like the sample at the beginning. Or, with a touchscreen pen. Student cans still assist each other when the document is shared by commenting. Whether getting rid of your desk clutter, or using virtual worksheets, you can go paperless by using Kami to fill out your documents.